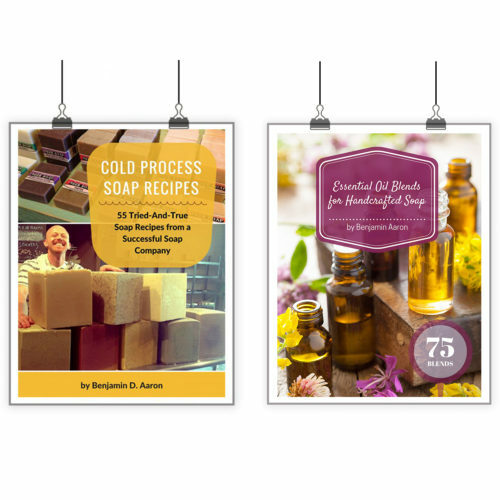 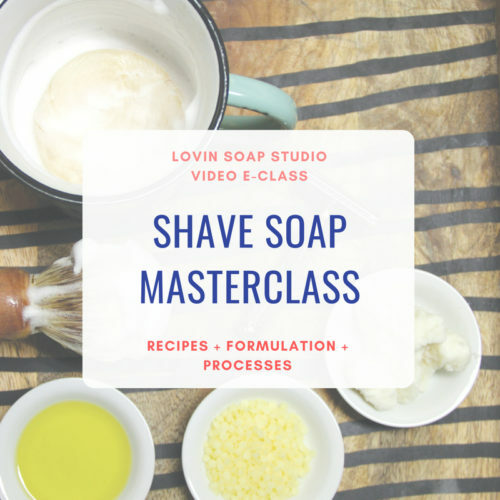 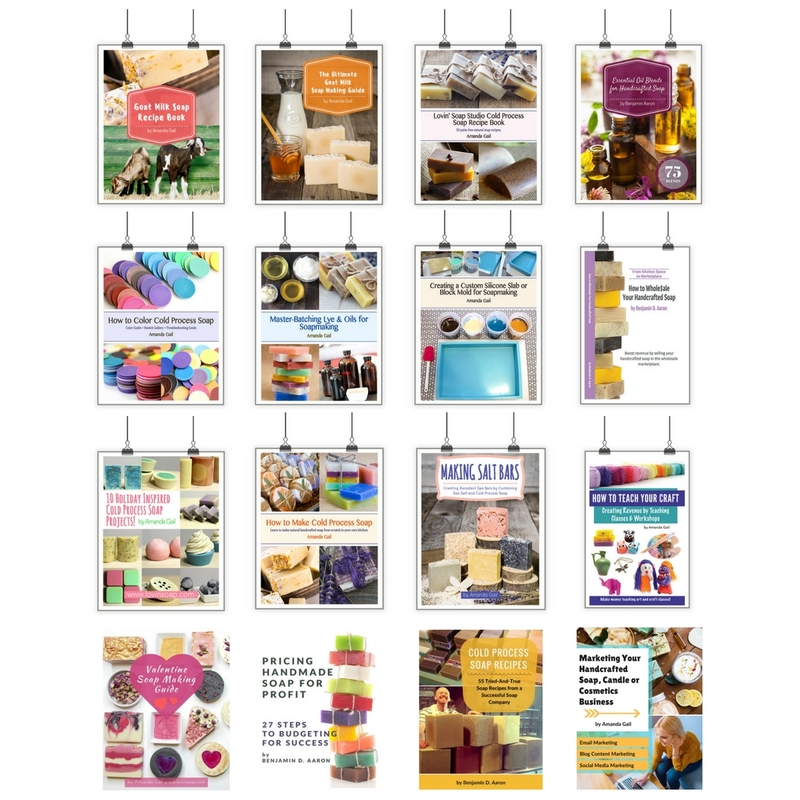 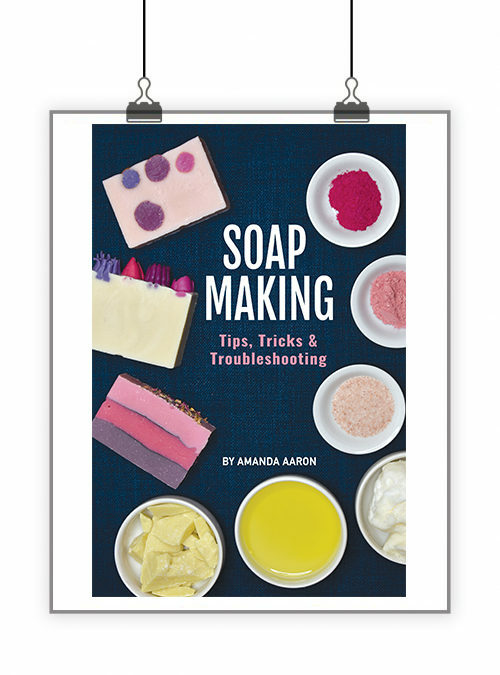 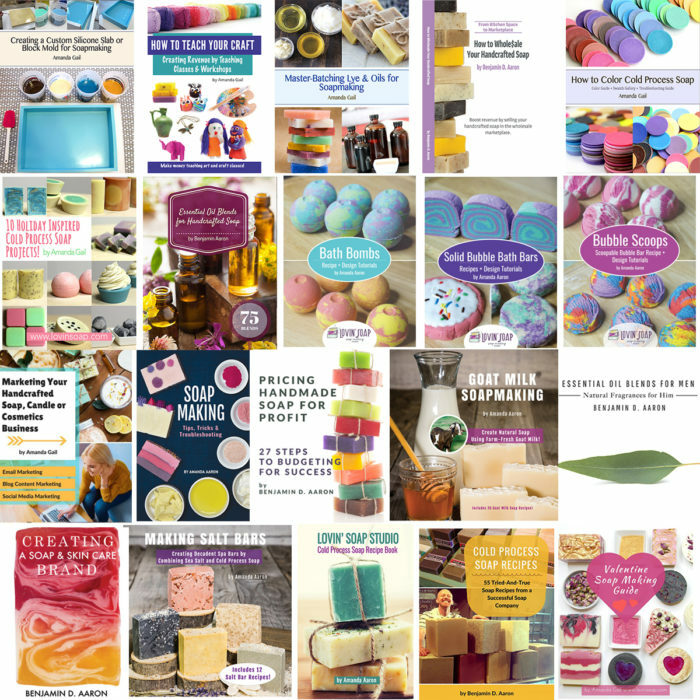 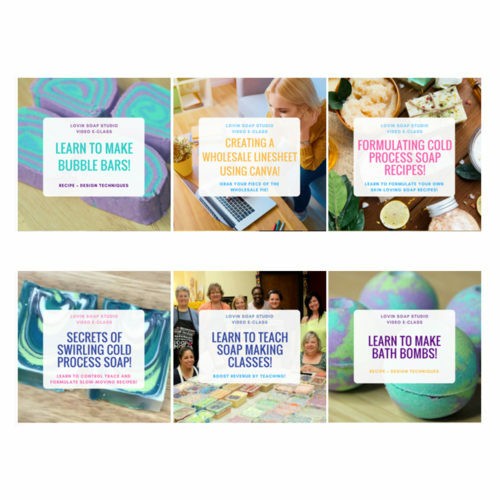 The Ultimate Soap Maker eBook Bundle teaches you how to make natural cold process soap and builds up to pricing and wholesaling your handcrafted soap! 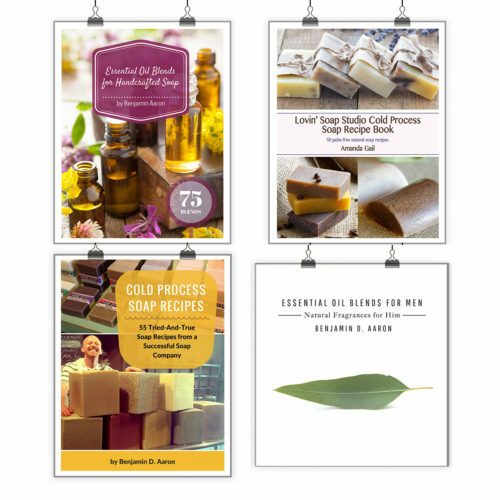 No matter your level of experience, this bundle includes 20 eBooks to inspire and educate you! 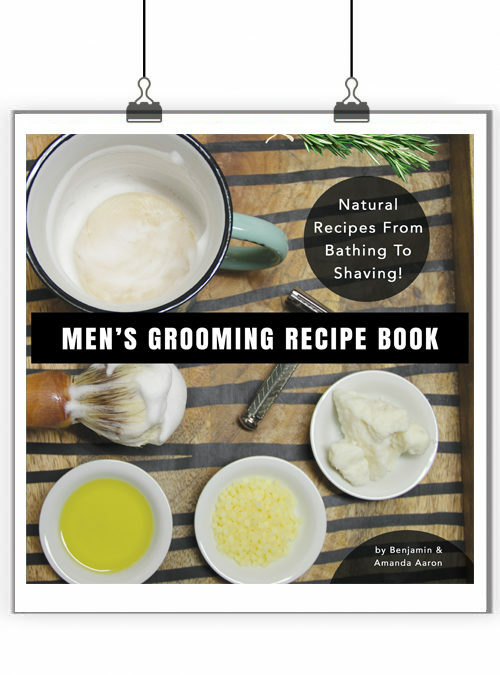 All our recipes are palm-free, are scented using natural essential oil blends and most are colored using natural spices and herbs! 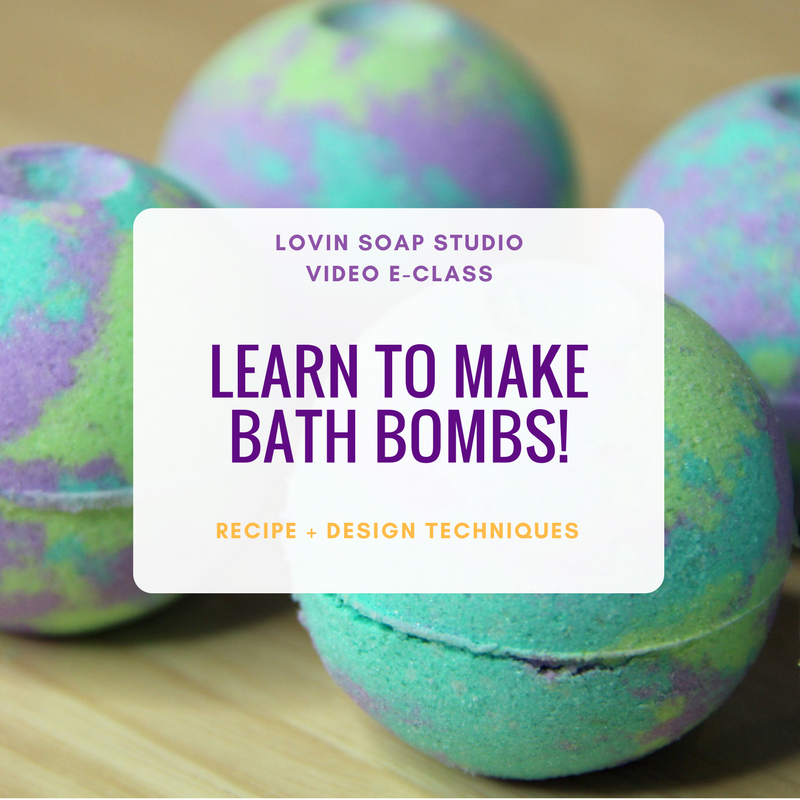 $359 Value. 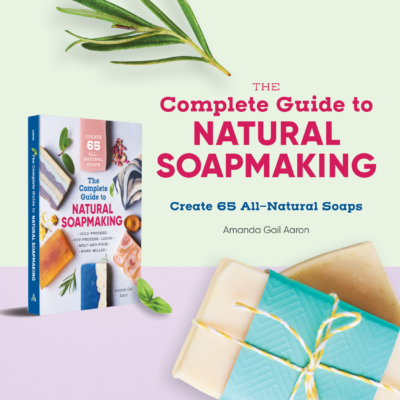 Get your bundle for only $150!